We believe nothing is more important than people and their Experiences. We are people centered, showing genuine care and respect to our fellow team members, Nonprofits and their supporters, resellers, travel partners and the local community. We are always improving, working hard to produce Winspire Experiences with creativity, passion and integrity that will benefit Nonprofit fundraisers and their supporters. We strive to inspire and to leave a lasting impression in everything we do by working as a team in an engaging, cooperative and spirited environment. We choose to make a difference by being actively involved in our local community. Winspire provides highly sought after, hard to find, unique Experiences for use in charity auctions or fundraisers. This increasingly popular fundraising tool allows you to place exclusive travel packages in your charity auction without any upfront cost to your organization. Since you purchase only what you sell, every one of our Experiences is risk free. Choose from award shows, major sporting events, VIP access, family vacations, international trips, cruises, adventure travel, golf trips and hundreds more. We’ve developed a list of core values that allows us to put our best foot forward everyday. 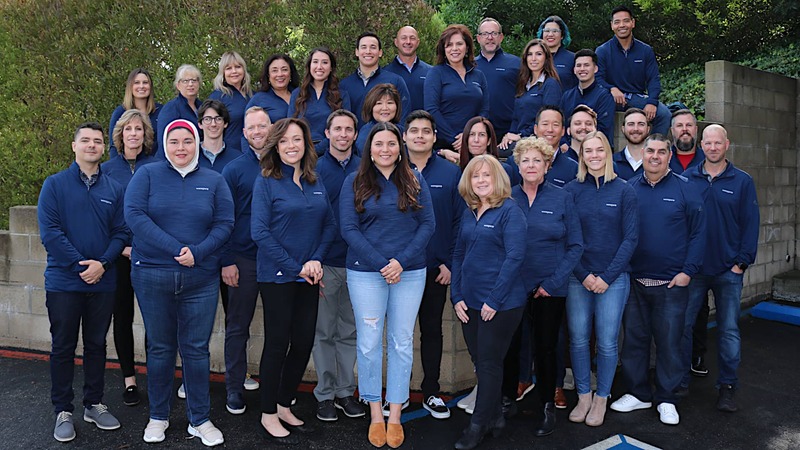 At the heart of our core values is the underlying principle of being people centered, showing genuine care and respect to our fellow team members, Nonprofits and their supporters, resellers, travel partners and the local community. We commit to providing easy to use, unique, high quality Experiences that increase revenues raised by nonprofit fundraisers. Individually and collectively we will be accountable, provide lateral service and ensure customer satisfaction from start to finish. Be somebody special everyday, do one memorable thing everyday… go the extra mile to enhance our customers’ experience. Detect challenges, communicate them and suggest solutions. We will completely commit to our objective everyday, celebrate our accomplishments and enjoy our time doing it. We will accomplish greater things by working together. Be as efficient as possible to allow us to better serve and provide for our customers. Be innovative to insure continuous improvement. Focus on outcomes as much as tasks. We encourage and appreciate constructive feedback both internally and externally. Consistent feedback is vitally important to our success. We will be truthful and act with the highest level of integrity in all that we do. Winspire was established in 2008 with the focus of assisting Nonprofits maximize their fundraising revenue. From the beginning, our team has been dedicated to creating and providing the Nonprofit community with the best service and most unique auction item Experiences. Winspire has helped with over 75,000 nonprofit auctions across North America to provide auction items and resources that help increase revenue in events big and small. Winspire is staffed with a professional team of Event Consultants who are tasked with providing impeccable service and valuable insight on how to increase the net revenue of your event. A dedicated team of travel experts is also on hand throughout the booking process, whose sole job is to assist your Winning Bidders in making the most of their Experience.